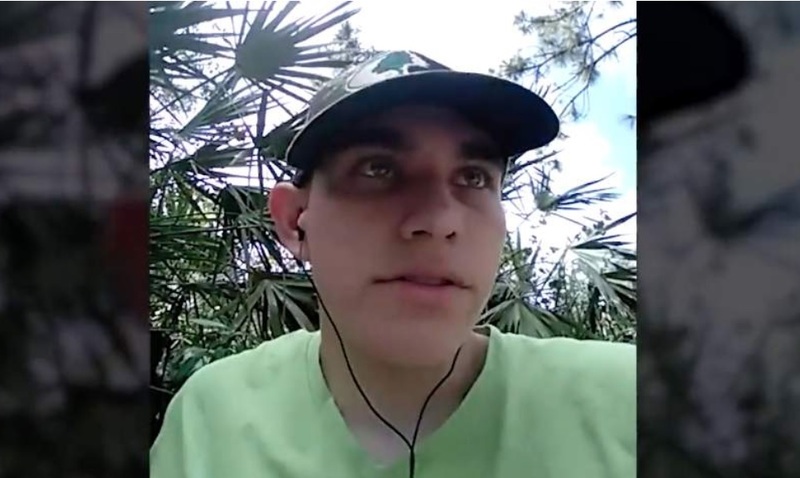 Chilling Video Shows Parkland Shooter's Plans: "My Goal Is At Least 20 People"
In the wake of one of the most violent school shootings of the 21st century, investigators have released key evidence in the form of a cell phone video which shows clear intention on behalf of the shooter, Nikolas Cruz. The killer filmed three cell phone videos the morning of the attack, and in one video he said he would try to kill 20 people. Later that day, Cruz would take an Uber to his former Marjory Stoneman Douglas High School in Parkland, Florida and take the lives of 17 people. Fourteen of the victims were students, and another three were staff members at the high school. Cruz managed to fatally shoot very close to his goal of 20 people; another 17 people were wounded. Cruz was charged with 17 counts of premeditated murder and 17 counts of attempted murder, but investigators have not yet revealed if they have determined a motive for the attack. The attack was the culmination of a perfect storm of law enforcement who refused to enter the school, the fact that a mass shooting drill took place hours before the attack, and that David Hogg was at the high school recording interviews about school shootings. Cruz was formally arraigned in a Broward County courtroom Wednesday, March 14. Family members of the victims sat in the courtroom as the stone-cold killer's gaze never left the ground in front of him. The charges against Cruz make him eligible for the death penalty. there are too many weird coincidences with this latest shooting….. i'm skeptical because i learned that Sandy Hook was a hoax. the gun-grabbers will never stop. Another Mossad false flag. Wake up.